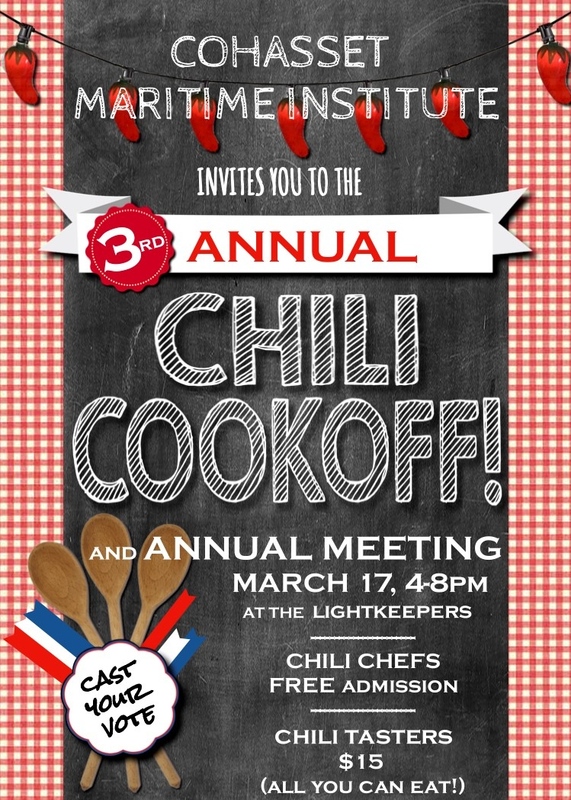 Event Name: CMI 's Annual Chili Cookoff and Meeting!! COME AND ENJOY GREAT CHILI! Family and Friends of CMI are welcome! Try out chili cooked up by a dozen competitive chefs, then vote for the People's Choice! Please disclose any common food allergens in your recipe. Like nuts, milk, eggs, gluten, shellfish.